Every day, Vitrium’s file security and digital rights Management (DRM) solution evolves and changes as our product team acts on customer feedback and finds new ways to help you control, track and protect your valuable content. Our customers say this is one of the key reasons they remain loyal to us, because we listen and we incorporate new features or improvements faster than what they expected. They also love that we surprise them with new features they hadn't considered! A secure cloud-based portal where our customers' users or clients can access all their secured content in one place! Vitrium’s Central User Portal is now included in the Enterprise and Professional Editions of Vitrium Security. It enables content owners and publishers to create a branded, password-protected area for their audience to access secured documents. Businesses can deploy the Central User Portal in minutes through Vitrium Security’s administrator dashboard, creating a custom URL, adding brand colors and logos, and enable simple self-service account administration tasks like user registration and password recovery. Previously, Version 5 utilizes 128 –bit AES encryption to secure document sharing. To further strengthen our security level, Version 6 of the Vitrium Security implements military-grade 256-bit AES technology while maintaining ease of use. Once sensitive documents are uploaded to Version 6, they are encrypted with enterprise-level modern cryptography system used by businesses and governments to protect important information. With Vitrium’s latest version, you have access to more comprehensive activity tracking with data visualization. Vitrium Security Version 6 tracks every user’s engagement with each file. With real-time analytics reporting, you can gain better insight into documents opened, viewing duration, pages viewed, and read-through-rate by document and user. This data will help you understand how your users interact with your content and provide you with valuable feedback to improve your content creation. 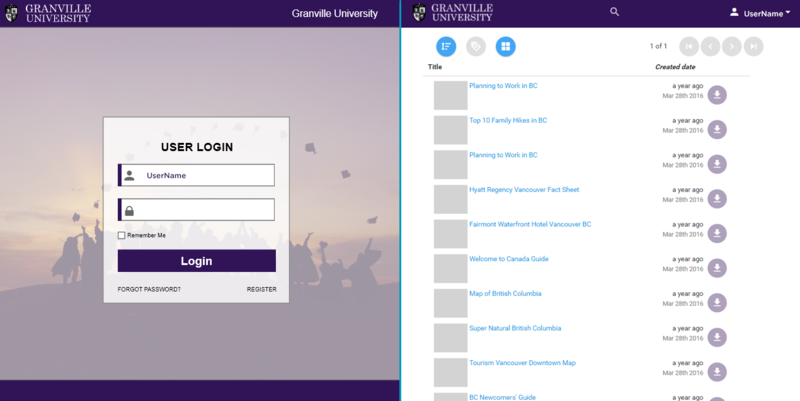 As we relaunched our logo and product name in 2016, we made some big improvements to our administrator interface. Do you have revenue-generating Microsoft Office documents that require protection? Vitrium has expanded beyond protecting PDF files, by including encryption add-ins for Microsoft Office in 2016. Now, with version 6 of the Vitrium Security, you can take advantage of this great feature and directly secure documents like financial statements, sales presentations, training materials, research reports, eBooks and more within the Microsoft Office application. Whether it is Microsoft Word, Excel, or PowerPoint, you can encrypt files with Vitrium’s 256-bit encryption technology and apply DRM controls to the file directly. The Microsoft Office Add-in enables you to speed up your workflow and stay productive by letting you protect Office files seamlessly. 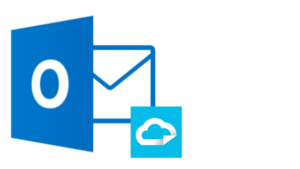 Encrypt files and send them to your users directly from Microsoft Outlook. The latest version of Vitrium Security makes it easy for you to protect and send an unsecured Microsoft Office or PDF file via email, letting you focus on what matters most for your business. The files are protected during the sending process, so you can efficiently share secured documents outside of your organization. To access, the email recipient would simply enter their login credentials to unlock and view the file. In addition to the above features, our customers will also benefit from future enhancements and version upgrades at no additional cost. We will also continue to add more features, like our central portal for users and in-app protection of video files. If you’re already using Vitrium Security and want more information on upgrades or upcoming features, you can contact us here. If you’re not already using Vitrium Security, this is a great time to start a free trial today or speak to one of our consultants.